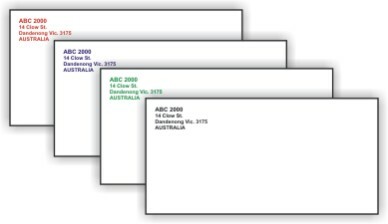 Custom Printed Envelope can do more for your business than you think! Symbols or Logos at extra cost. All prices postage not included. Prices are accurate at time of publishing and can change without notice.